Kryptonian Warrior: The Flash - First Image Of Grant Gustin In Costume! 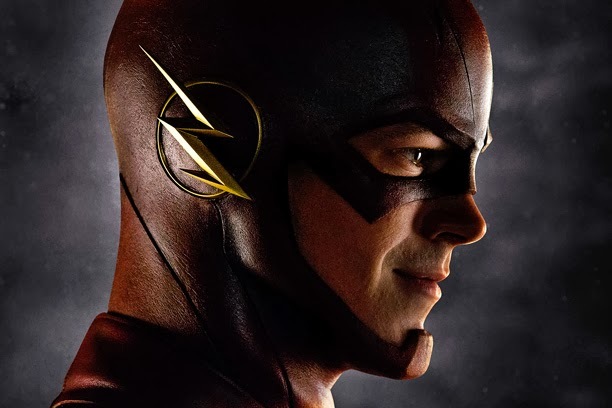 The Flash - First Image Of Grant Gustin In Costume! It may only be a head shot but how excited are DC Comics fans for the new Flash TV show? Being one myself I have to say "very"!. The Arrow spin-off show stars Grant Gustin in the title role as Barry Allen/The Flash and filming has just begun on the pilot episode. Can't wait to see the full outfit and some super-speedy footage of Grant in action!